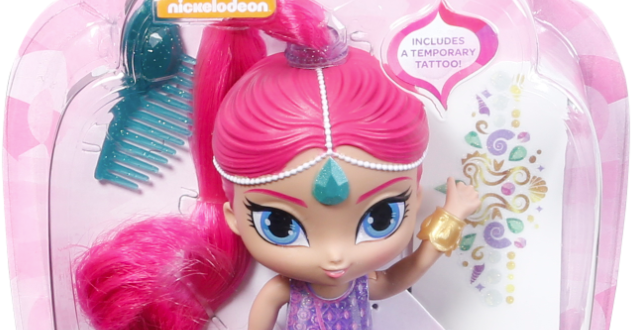 Viacom International Consumer Products has revealed plans to roll out Shimmer and Shine products across South Africa, starting from June 2017. 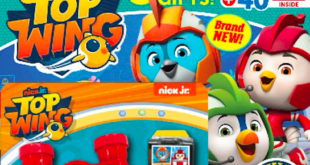 “A host of early commitments from best-in-class licensees and top South African retailers is a testament to the huge strength and popularity of Shimmer and Shine, and very encouraging so early in the life of this new property,” commented Dan Frugtniet, vice president, Licensing & Business Development, Nickelodeon Viacom Consumer Products. Spurred by the phenomenal initial response to Shimmer and Shine in the UK and the US, and the popularity of the TV series on Nick Jr. and SABC in South Africa, Mattel’s Fisher Price is leading the way with the master toy line for Shimmer and Shine, due to launch in key South African retailers in June 2017. The products will be available at a wide range of toy outlets such as Toy Kingdom, Toys R Us, Hamleys, Toy Zone and Lilliput Toys, plus mass market retailers such as ShopRite Group, Africa’s largest retailer, and online retailer Takealot.com. 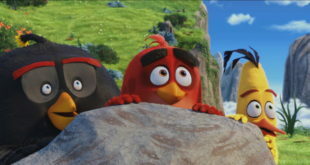 “I’m so excited to bring smiles to the faces of Shimmer and Shine’s many South African fans by expanding the reach of these well-loved characters beyond the TV screen and giving them the opportunity to touch, play and interact with Shimmer and Shine in the real world," added Farnaz Esnaashari-Charmatz, creator & co-executive Producer of Shimmer & Shine. Ackerman has signed on as direct-to-retail clothing partner while licensees such as PowerHouse, Global Source, First World Trade TCI and Life Authentic have all been commissioned by South Africa’s top mass and high-end clothing retailers (Edgars, Pick n Pay, Mr Price, Jet, Jam Clothing, Hub and Pep) to initiate development for a summer 2017 launch. A magical range of outerwear, swimwear, sleepwear, footwear, fashion accessories and luggage is expected to launch in September and October 2017. 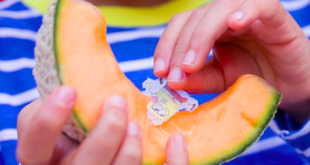 Just Fun Group is in the midst of developing a peripheral toy program covering affordable puzzles, novelty & pocket money toys, and arts & crafts that will ensure Shimmer and Shine toys are available at a wide range of price points.